Kuala Lumpur which is also known as KL is such a thriving metropolitan city of Malaysia that everybody who visits Singapore or even those who live in Singapore like to visit Kuala Lumpur. It is a popular destination for excursions and sightseeing. There are many ways of reaching Kuala Lumpur, one can either go by bus, luxury coach, train or even fly to Kuala Lumpur. It does not take much time, if you take a flight from Singapore to Kuala Lumpur, but total time taken amounts to the same as bus, if you include the time taken to check in on the airport which is two hours before the flight and time taken for baggage collection. If you take Bus to Kuala Lumpur, it would take five to six hours to reach. 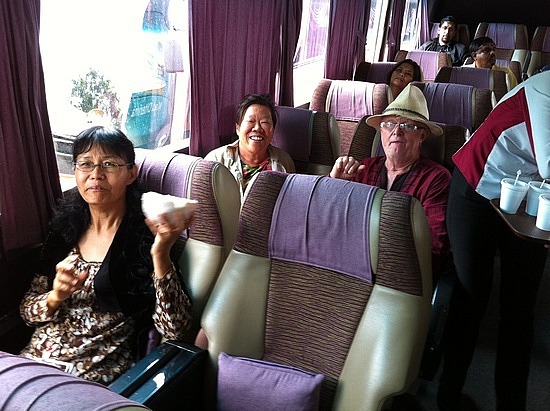 During your journey by bus from Singapore to KL, the bus would stop at meal centers and at various public facilities. Generally, buses traveling at nighttime do not stop at any place. As far as sightseeing is concerned; view by bus from Singapore to Kuala Lumpur is incredible, where one can watch the amazing scenery from the bus. 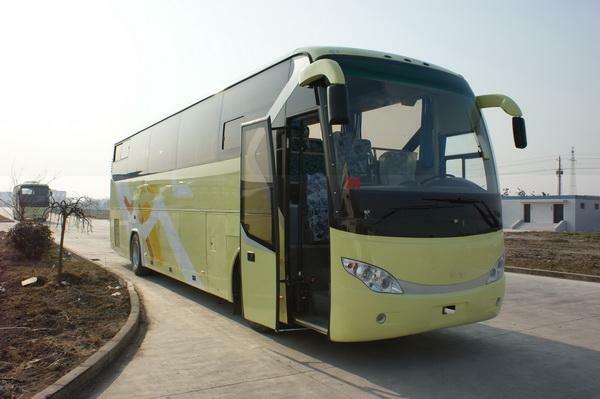 This journey is more pleasurable as the luxury buses give us the feeling of traveling by planes and these buses costs far too less than a plane. The bus service from Singapore to Kuala Lumpur and from KL back to Singapore is hassle free and you don’t have to wait as you do at the airport waiting your flight to be announced. To avoid the fluctuations in bus fare, it is recommended to travel by government bus where their rates are the same throughout the year; however the service provided by the private companies is certainly better than those provided by government buses.